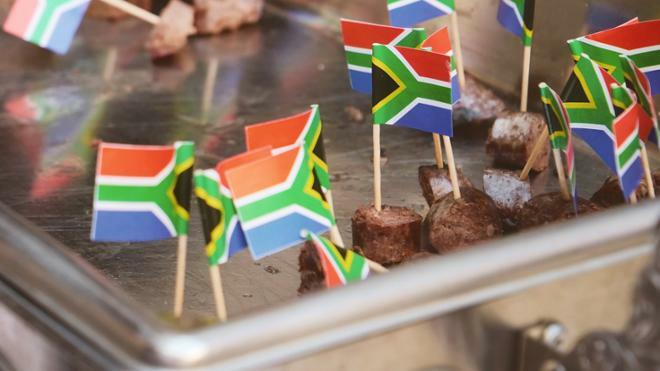 The award-winning Heilman Dining Center presents its annual International Dinner, in conjunction with UR's South Africa Week and celebration of International Education Week 2018. Themed decorations and table settings complement family recipes and a complete menu of South African fare. Special Dinner rates apply to community members and those without a dining plan.